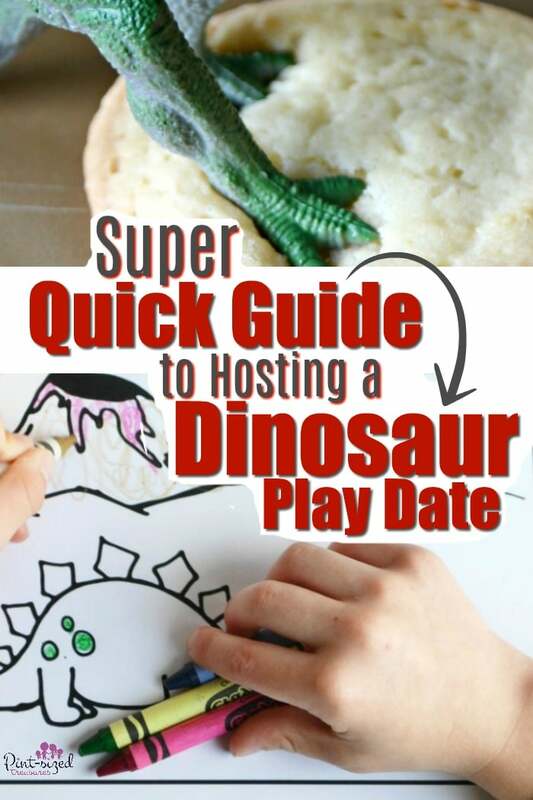 You’ll love this super quick guide to hosting a dinosaur play date! Do you enjoy getting your child together with other kids to play? Does the thought of hosting your own play date leave you feeling overwhelmed? What if I told you hosting a super fun playdate could also be super simple? 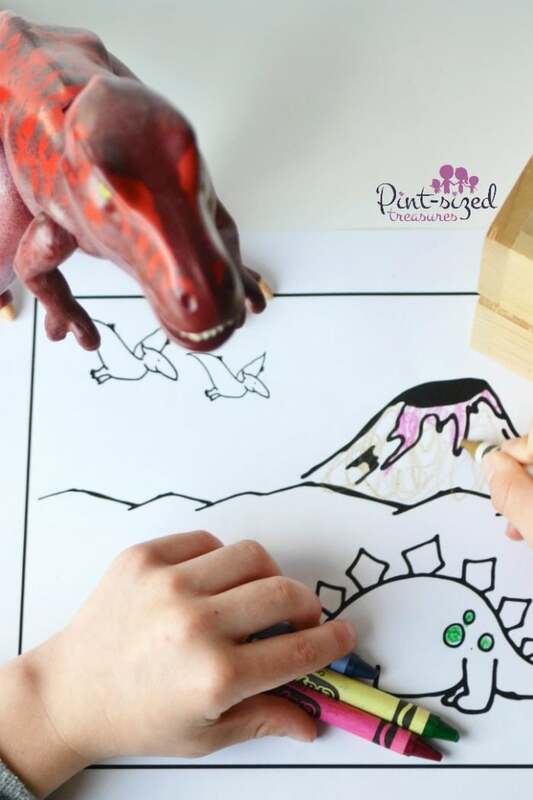 Today we’re sharing DINO-mite ideas for a play date that will have your dinosaur-loving child and their friends roaring with excitement! 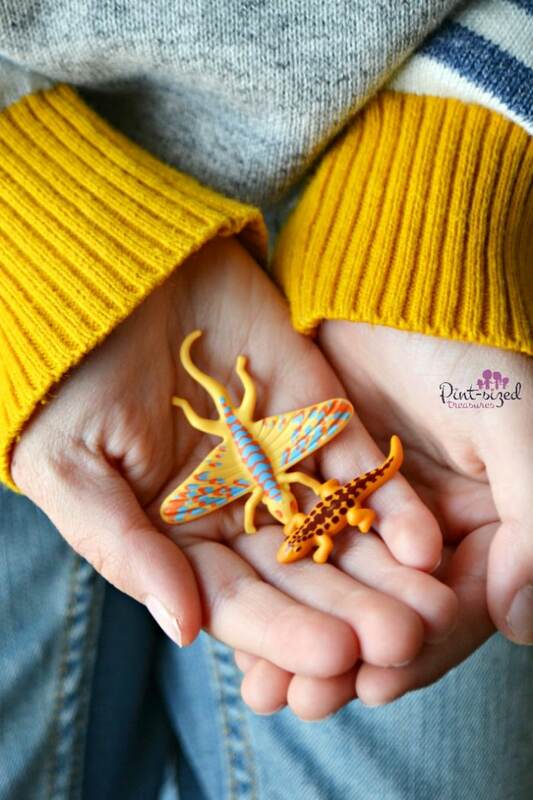 It’s a dinosaur-themed playdate that will provide moms and kids with fun, quality time together! And the whole event can be pulled together quickly and easily. What’s a play date without fun toys for the kids to play with? Engaging, hands-on toys prepped and ready to go are an essential part of any good playdate! 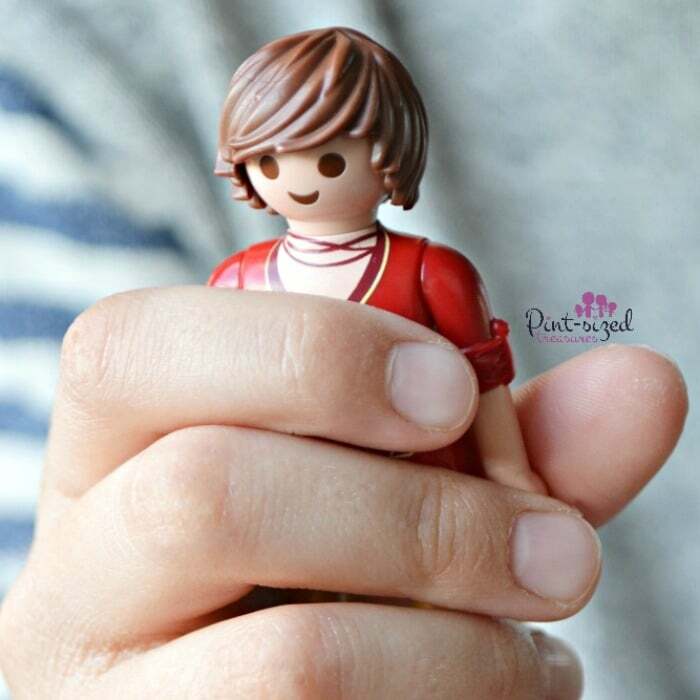 That’s where PLAYMOBIL provides kids with high-quality toys that bring both realistic and fantastical worlds to life. Hover over the image below to grab your Hidden Temple PLAYMOBIL playset! 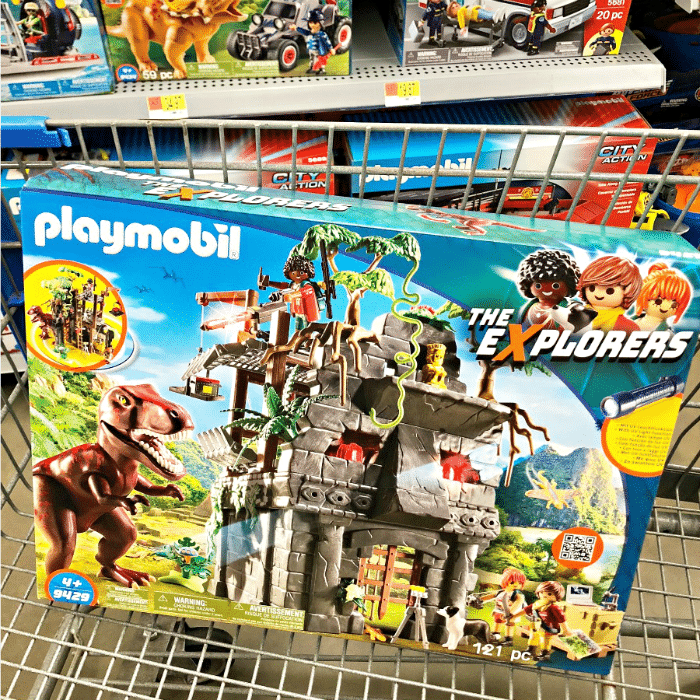 With one quick run to your local Walmart, you can snag a PLAYMOBIL playset that’s ideal for your next play date. 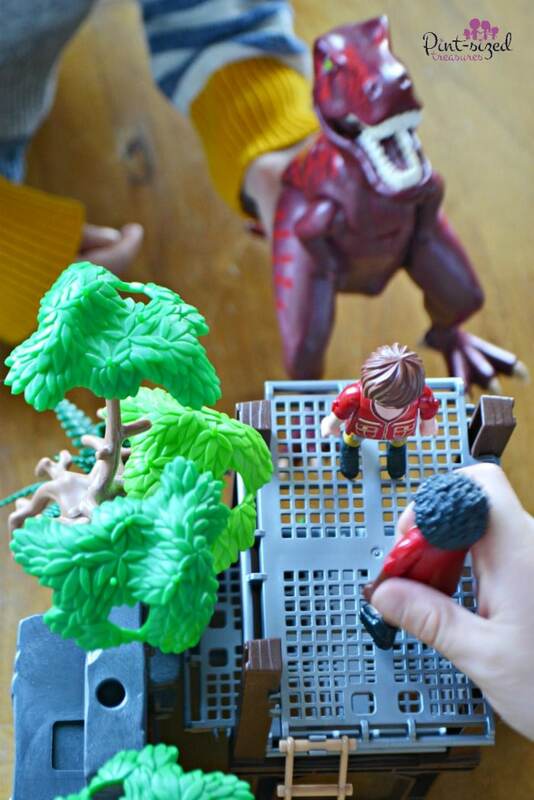 For a dinosaur-themed play date, the PLAYMOBIL Hidden Temple with T-Rex is a fun choice with endless play possibilities. 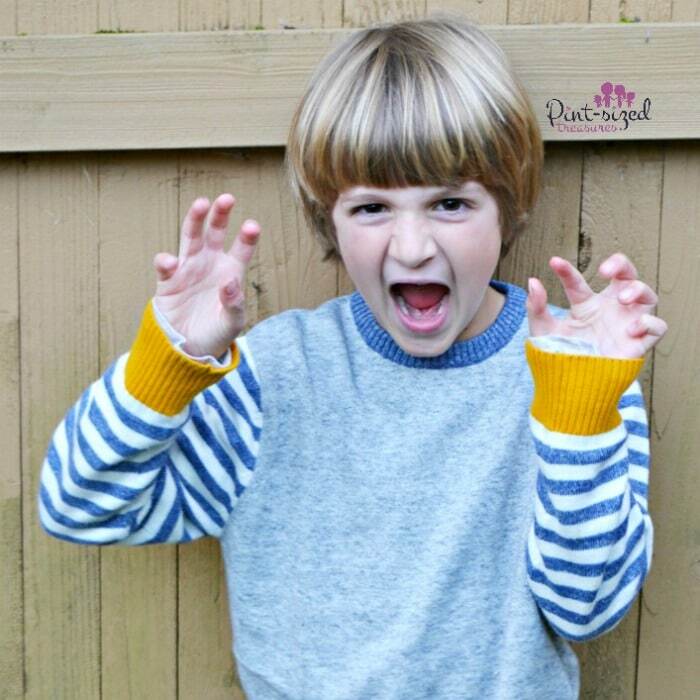 Kids are sure to have plenty of ROAR-some fun! And it’s definitely a conversation starter with all of its interactive features and fun figurines. Playdates are a prime opportunity to connect with other moms while your child builds their own sweet friendships. But, the perfect playdate doesn’t need to be overly complicated! Here’s a super quick guide to follow when planning your next play date. Choose a kid-friendly date and time.Deciding which dinosaur fans to invite. Next, plan a kid-friendly time. You definitely want to avoid naptimes! Most kid naps are scheduled for 1 or 2 pm and end around 3 or 4 pm. Now, invite those dinosaur fans! Provide dinosaur related toys. PLAYMOBIL playsets are high-quality, imaginative toys that are perfect for play dates. Each playset has enough figurines and pieces to provide loads of play possibilities for the kids. Just look their attention to detail! 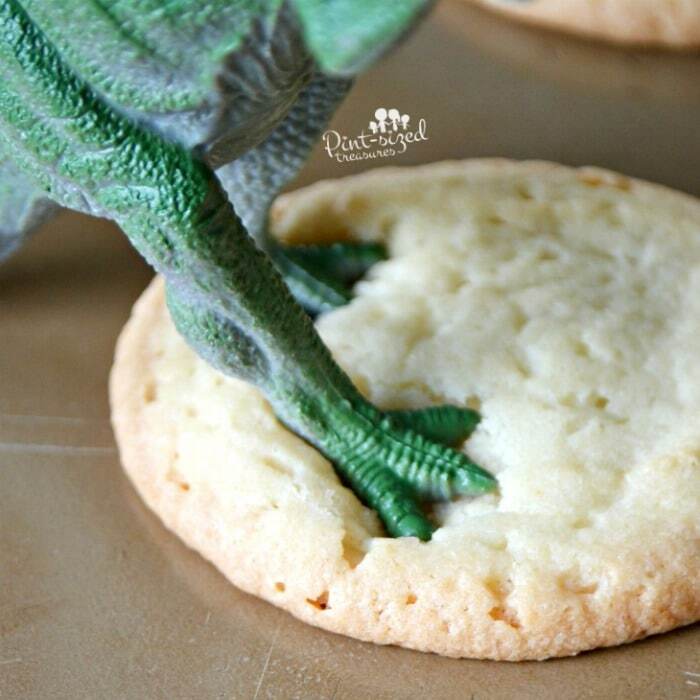 Serve dinosaur-themed snacks. Hungry kids can make for cranky kids. Provide simple snacks to fit the theme. 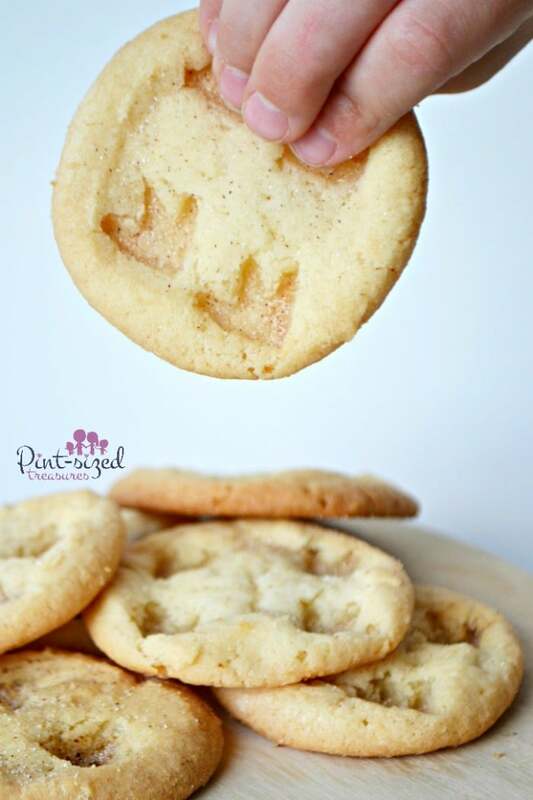 Dinosaur footprint cookies sprinkled with cinnamon and sugar are sure to bring on plenty of smiles at a dino-themed play date. Encourage dressing up! Dinosaur masks, full costumes or even dinosaur shirts or pajamas are all welcomed at this themed play date! Provide a few extra hats, shirts or masks for kids who don’t have anything dinosaur themed to wear. This way everyone gets to participate! Provide self-led activities. Books about dinosaurs, dinosaur coloring pages and dinosaur-themed board games are all great choices to keep kids occupied! 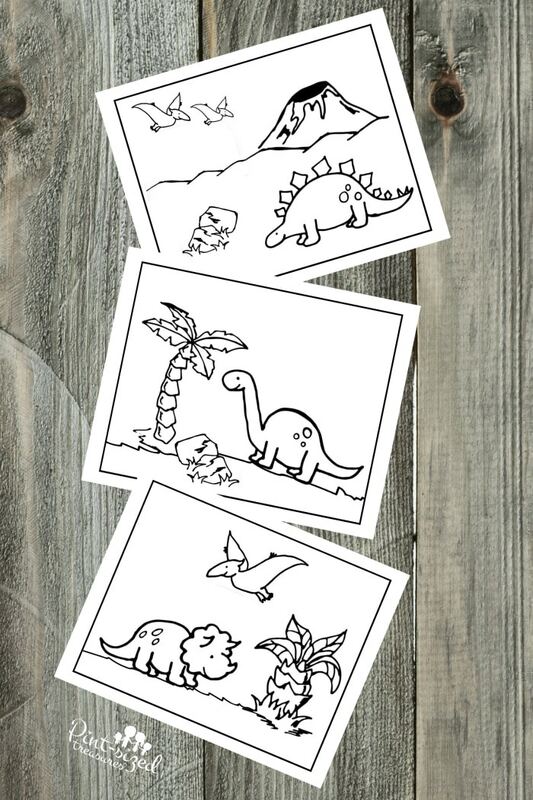 You can grab three adorable dinosaur printables here! Tell “dinosaur stories.” Heard of telling ghost stories around the fire? Why not try telling “dinosaur” stories around the magic reading rug (that’s just a fun name for an area rug in your living room..ha!) Think of some silly dinosaur stories to tell the kids and you’re sure to get some giggles! Have a roaring contest! Kids love to get loud, right? Let them get their ROARs our by having a super simple roaring contest! Take dino-selfies! Don’t let guests leave until you’ve gotten loads of dino-selfies! Pose with the dino-saur themed snacks, coloring sheets, outfits and T-Rex from the Hidden Temple PLAYMOBIL set! Encourage kids to give bye “Dinosaur hugs.” No, we’re not giving out bear hugs, we’re giving out dinosaur hugs! Just a simple way to end a playdate — with a super big, dinosaur hug! top it off with a really big ROAR! 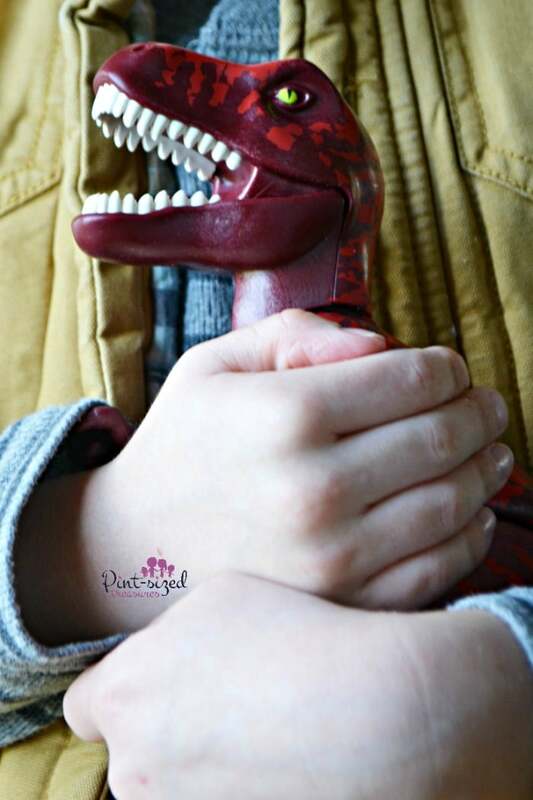 Your dinosaur themed playdate is sure to be a hit with this super quick guide! Oh, and make sure you grab an awesome playset from PLAYMOBIL! Those amazing sets will make ANY play date DINO-tastic!